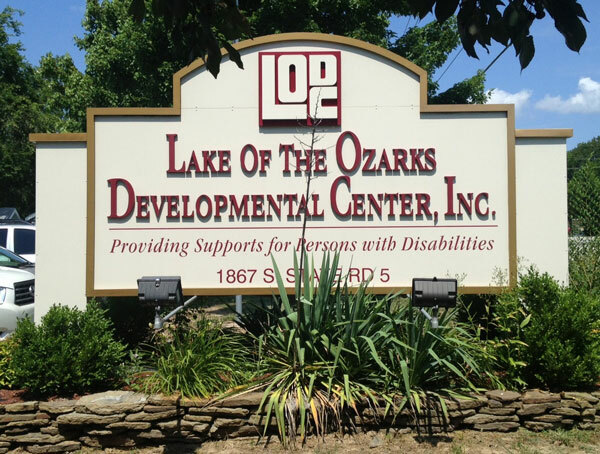 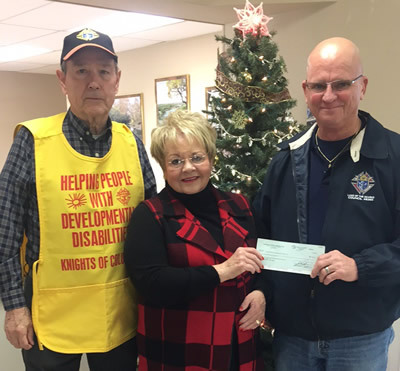 Lake of the Ozarks Developmental Center is a private not-for-profit 501C-3 corporation established in 1979 to meet the needs of people with disabilities and their families in the Lake area. 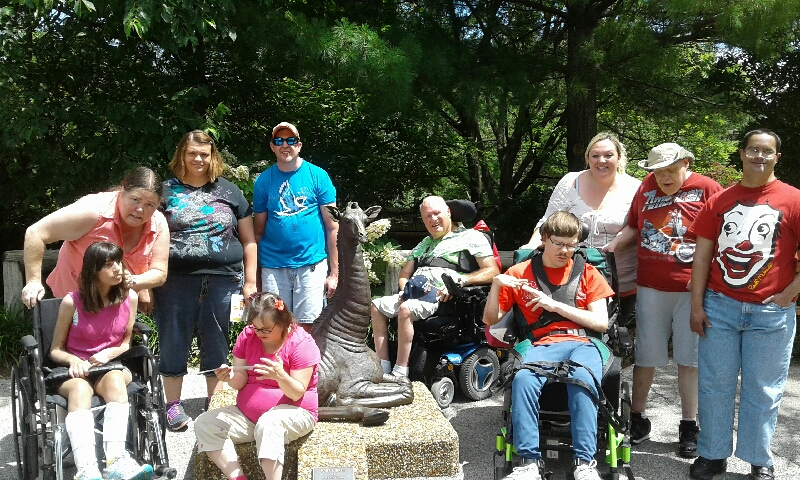 L.O.D.C. 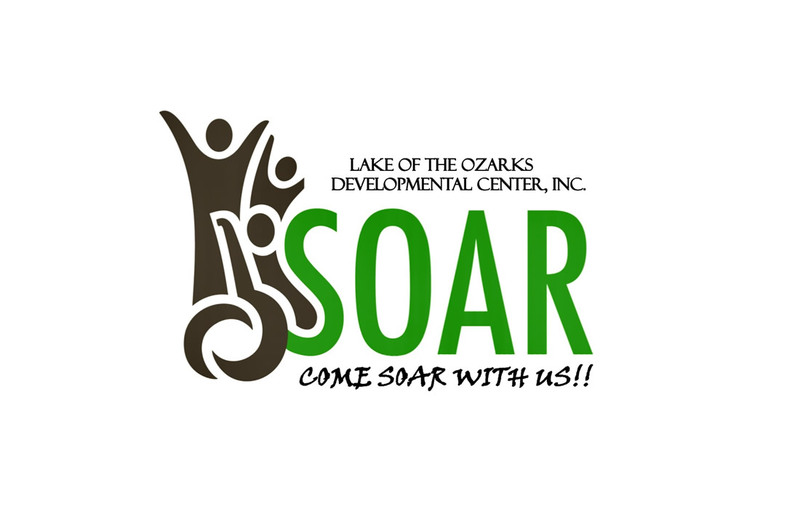 is a vendor of services for the State of Missouri Department of Mental Health & partners with County SB40 Boards to provide services. 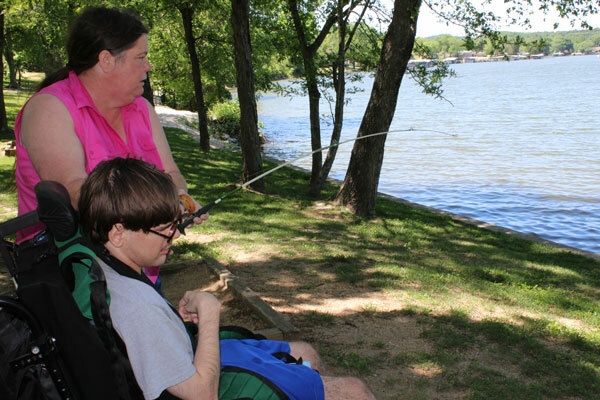 Lake of the Ozarks Developmental Center’s mission is to provide individual support and training for persons with disabilities to enable them to become self-sufficient in the community and endorses a philosophy of full community integration and participation for all people. 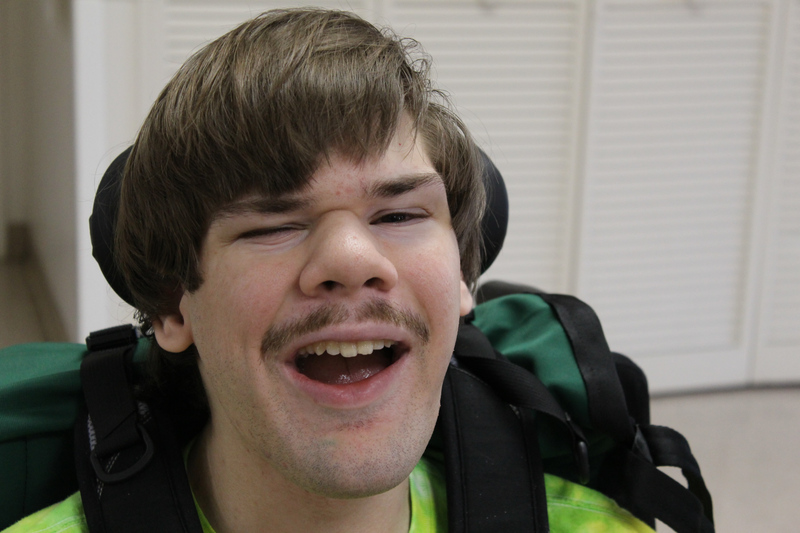 The Lake of the Ozarks Developmental Center embraces the fundamental belief that every person has value and deserves equal opportunity to contribute to society according to his or her unique abilities.